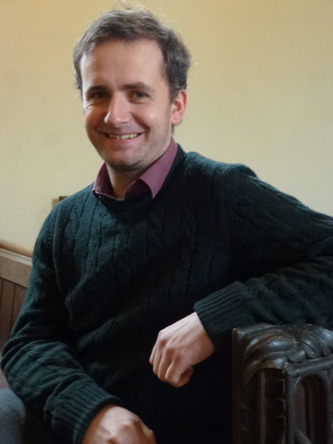 Oliver Wilson joined the practice in 2015 after completing the SPAB Lethaby Scholarship, during which he gained extensive experience of hands-on techniques in historic building repair and conservation. Having an interest in building crafts from a young age, Oliver worked as an Architectural Technologist before training at Dundee School of Architecture, qualifying as an Architect in 2016. Oliver is on the register of Architects Accredited in Building Conservation. Prior to working for ATA, he worked conserving a wide variety of historic buildings in his native Ireland as well as being involved with community development projects in rural Borneo. Since the scholarship, Oliver has maintained his involvement with the SPAB and currently sits on the Society's Guardians Committee. He is a keen advocate of the principles of conservative repair of historic buildings laid out in the SPAB manifesto.